We invite you to experience the beauty and tranquility of Hoodia Desert Lodge, surrounded by majestic mountains on the banks of the Tsauchab River. Only a 20 minute drive will bring you to the Sesriem Gate, entrance of the world famous red sand-dunes of Sossusvlei. Hoodia Desert Lodge accommodates guests from all over the world on an individual and small scale. Therefore only 11 luxury chalets with great distance from each other were planned to assure privacy in this breathtaking environment. Each Chalet has Air-Conditioning, a fridge, coffee station and open air bathroom. There are also mosquito nets over the beds and each chalet has a shaded deck. 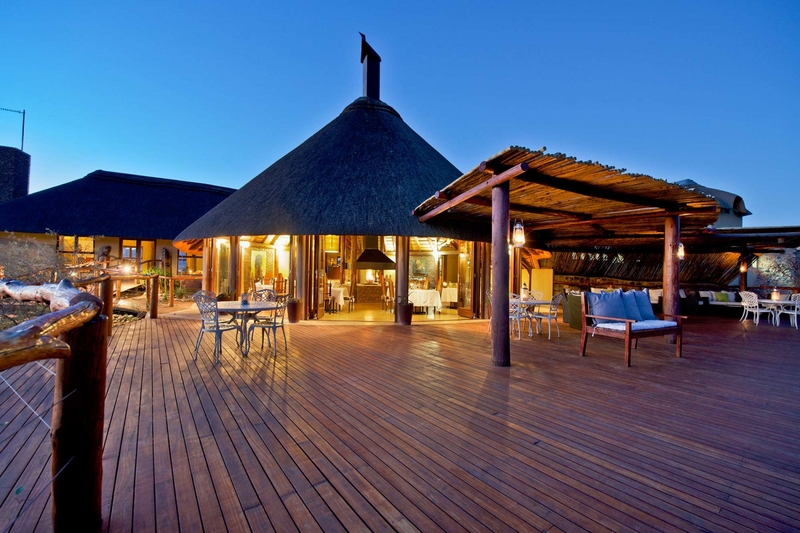 The lodge is family-owned and managed by Thomas & Henreza Becker, both enthusiastic regarding professional hospitality with a personal human approach. Continue on the C19 for 5km from the turn-off to Sesriem in a southern direction. You will see the entrance to the lodge on your left hand side. The historic Hotel Prinzessin Rupprecht, is situated in the lovely coastal town of Swakomund in Namibia, dated back to the 19th century, now offers a relaxing and cosy ..